The testo 175T3 temperature data logger features a large display and alarm indication that makes it ideal for continuous monitoring of temperatures. 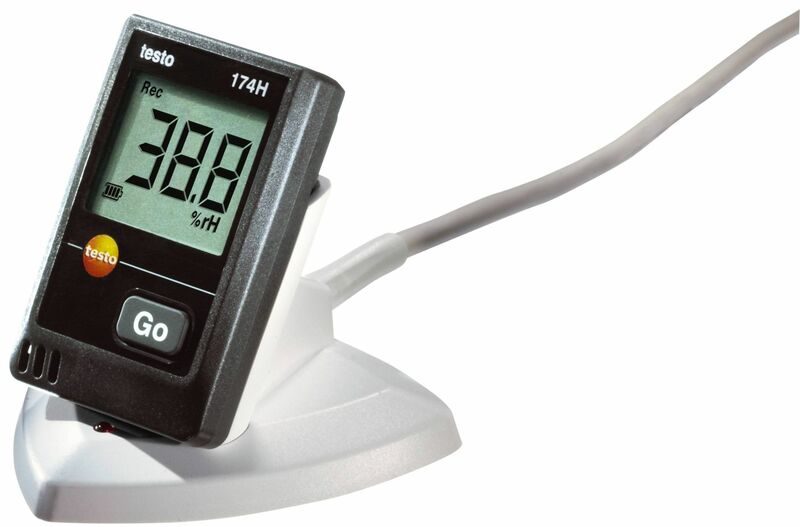 The 175T3 temperature measurement logger has dual external thermocouple connections, 1 Type K and 1 Type T, which allows for simultaneous measurements using a wide variety of probes. Creation of Excel Spreadsheets, PDFs, and data analysis are all easily achieved with the free, downloadable ComSoft software. 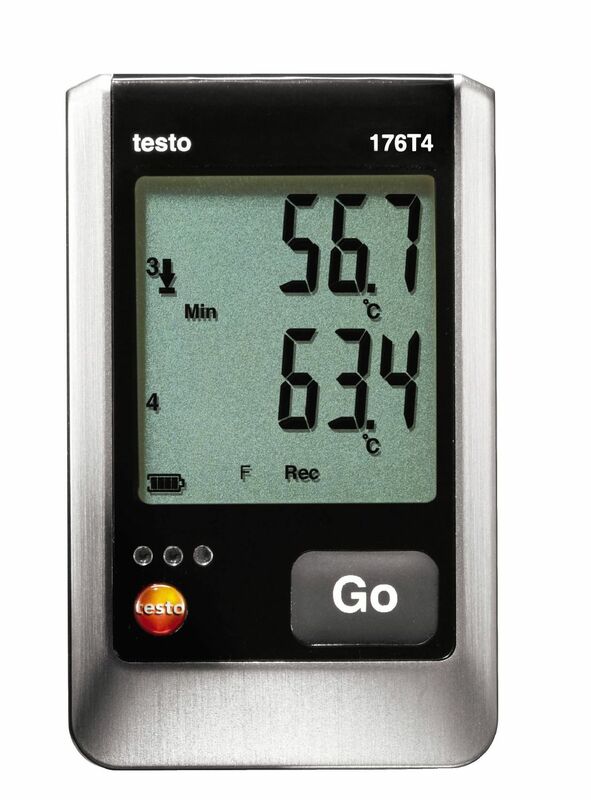 The testo 174H mini temperature and humidity data logger has a large display and alarm indication that makes it capable of monitoring air temperature and relative humidity levels at all times. This temperature and RH measurement logger is long lasting for continuous use and has a high accuracy. 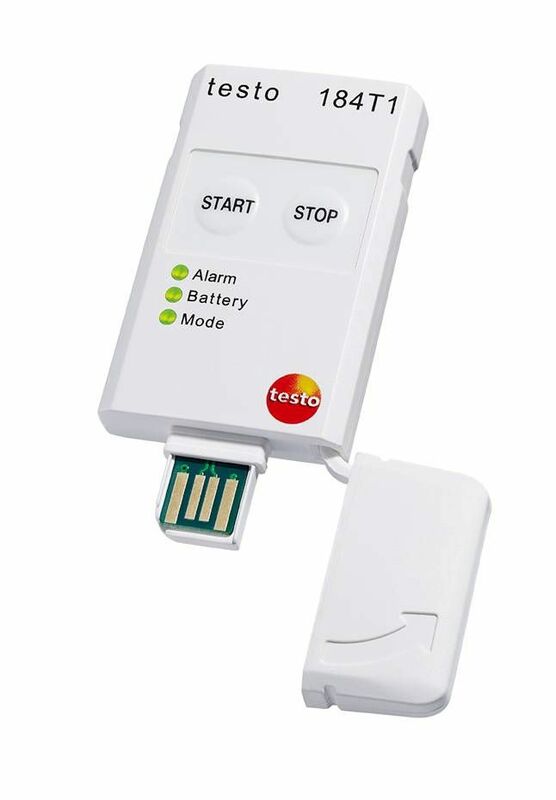 The 174H mini temperature and humidity data logger kit includes a USB interface for data transfer and has free software available as a download for easy analysis. 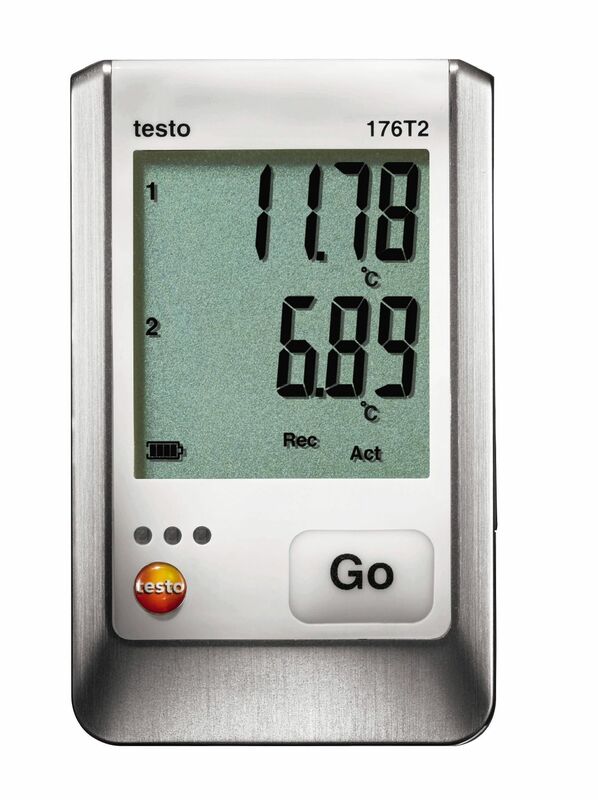 The testo 176T4 temperature measuremt logger, with its bright, backlit display, is ideal for the monitoring of multiple temperatures. The 176T4 temperature data logger has external thermocouple parallel connections, which allows for simultaneous temperature measurements at four sites using a wide variety of probes. Creation of Excel Spreadsheets, PDFs, and data analysis are all easily achieved with the free, downloadable ComSoft software. 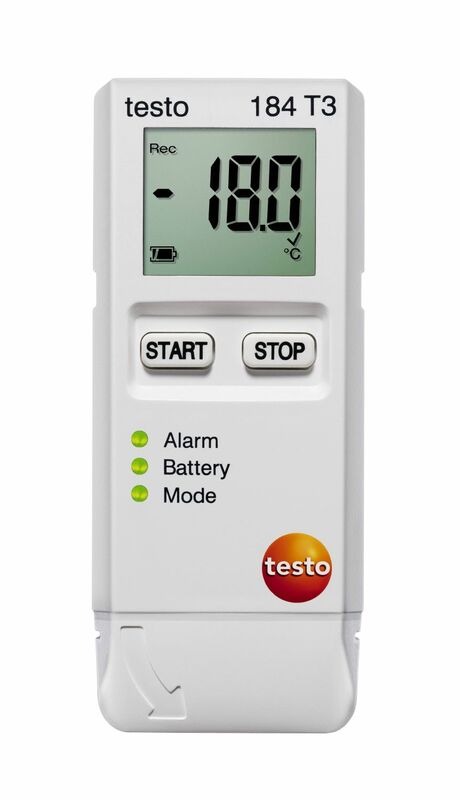 With configuration, reports, and calibration certificates on-board, the testo 184 T3 temperature logger is ideally suited for monitoring cold chain transportation. The LED status lights indicate when specified limits have been exceeded and 184 series loggers eliminate the hassles of temperature sensitive goods, transport monitoring, and documentation. 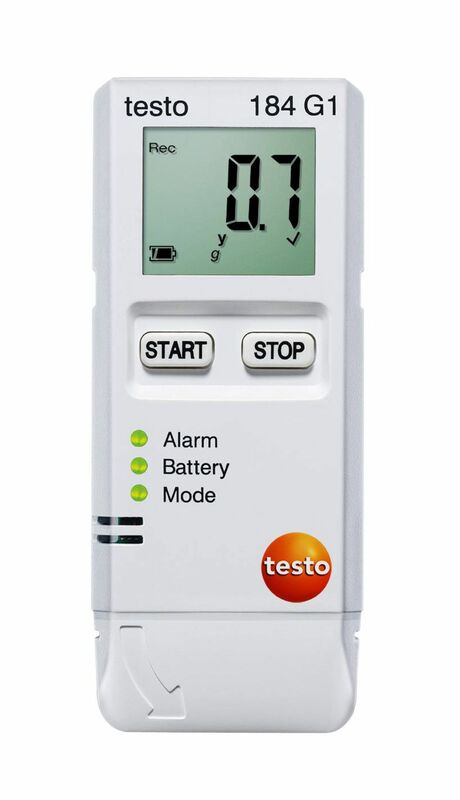 The testo 174T mini temperature data logger has a large display and alarm indication that makes it ideal for the continuous monitoring of storage temperature. This temperature measurement logger is long lasting for continuous use and has a high accuracy. 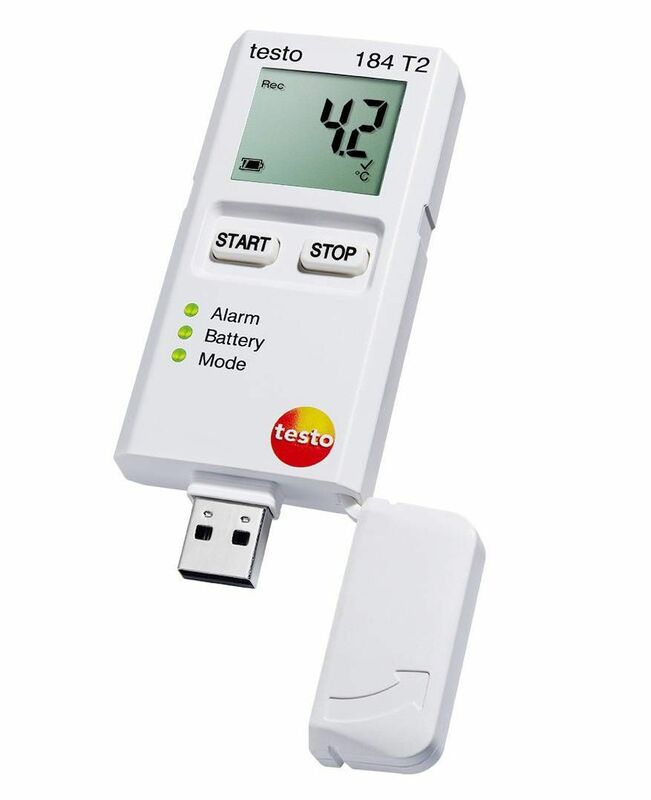 The 174T mini temperature measurement logger kit includes a USB interface for data transfer and has free software available as a download for easy data anlysis. 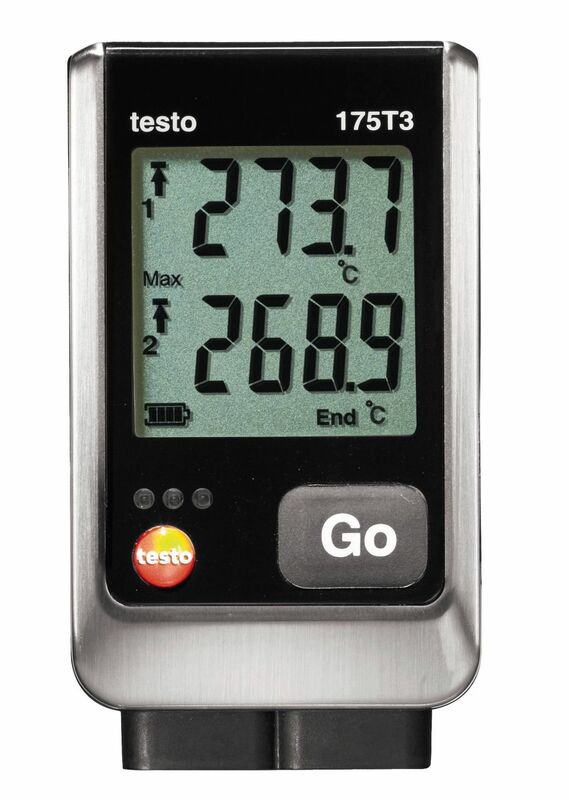 The testo 175T2 temperature data logger features a large display and alarm indication that makes it ideal for continuous monitoring of temperatures. The temperature measurement logger has both an internal NTC thermistor, as well as capability for an external NTC probe connection, which allows for simultaneous measurements of ambient and product temperatures. Creation of Excel Spreadsheets, PDFs, and data analysis are all easily achieved with the free, downloadable ComSoft software. 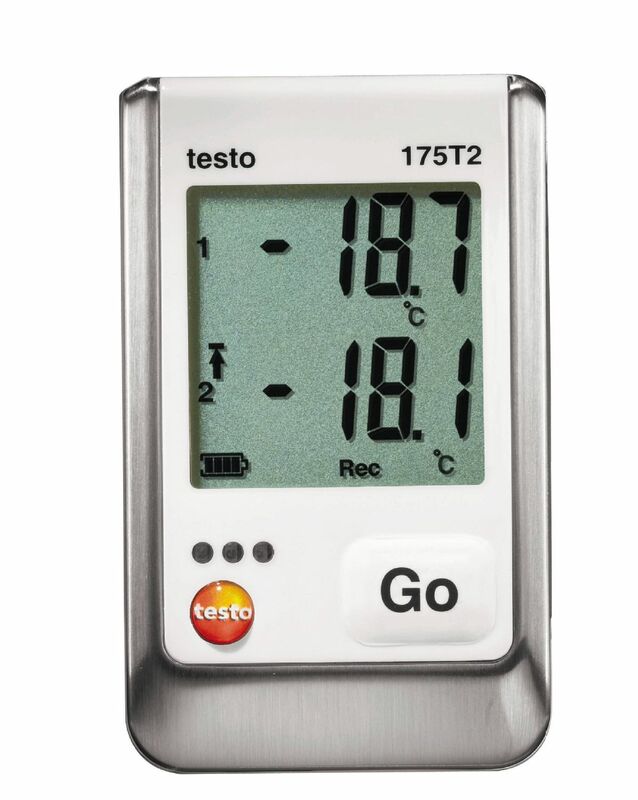 The testo 176T2 temperature data logger features a large display that makes it ideal for monitoring of temperatures in the food sector and laboratories. 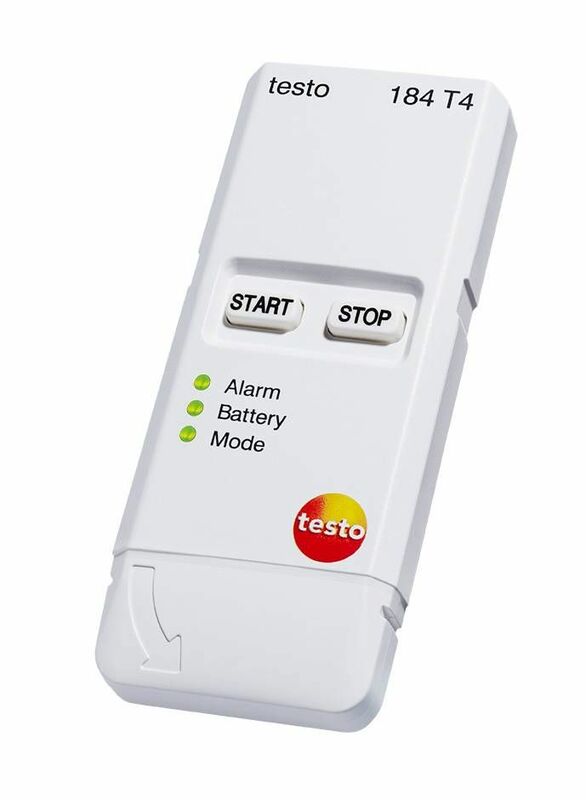 The temperature measurement logger has connections for RTD sensors for highly accurate data logging, giving it the highest accuracy available. Creation of Excel Spreadsheets, PDFs, and data analysis are all easily achieved with the free, downloadable ComSoft software. 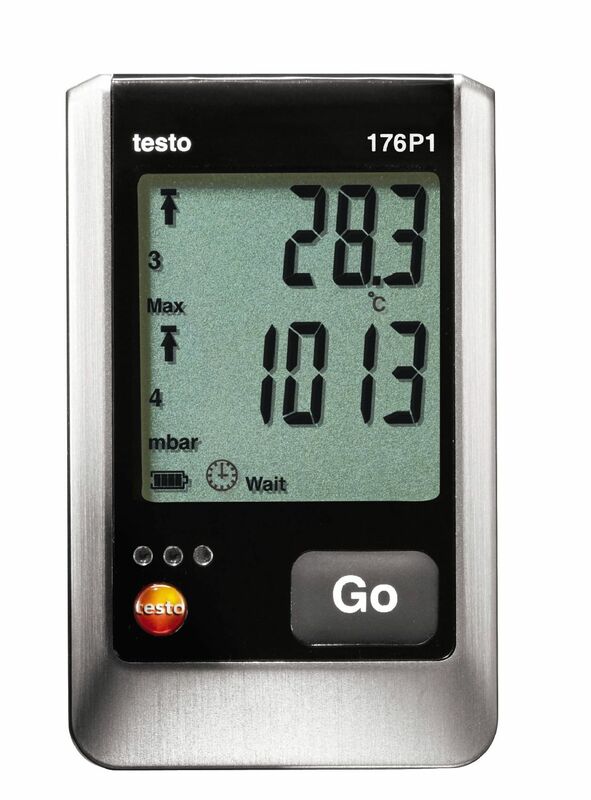 The testo 176H1 humidity and temperature measurement logger has a large display that makes it ideal for the monitoring of temperature and humidty in enviro chamber and storage rooms. 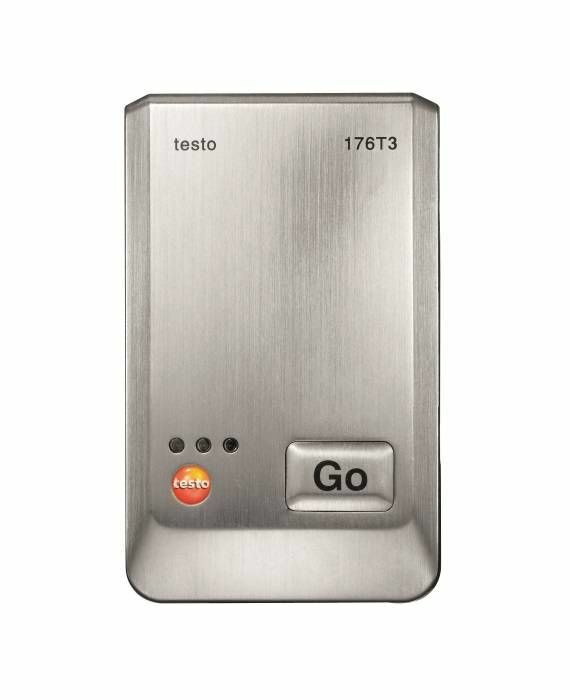 The 176H1 is a RH and temperature data logger with external NTC humidity and temperature sensor connections. Creation of Excel Spreadsheets, PDFs, and data analysis are all easily achieved with the free, downloadable ComSoft software. 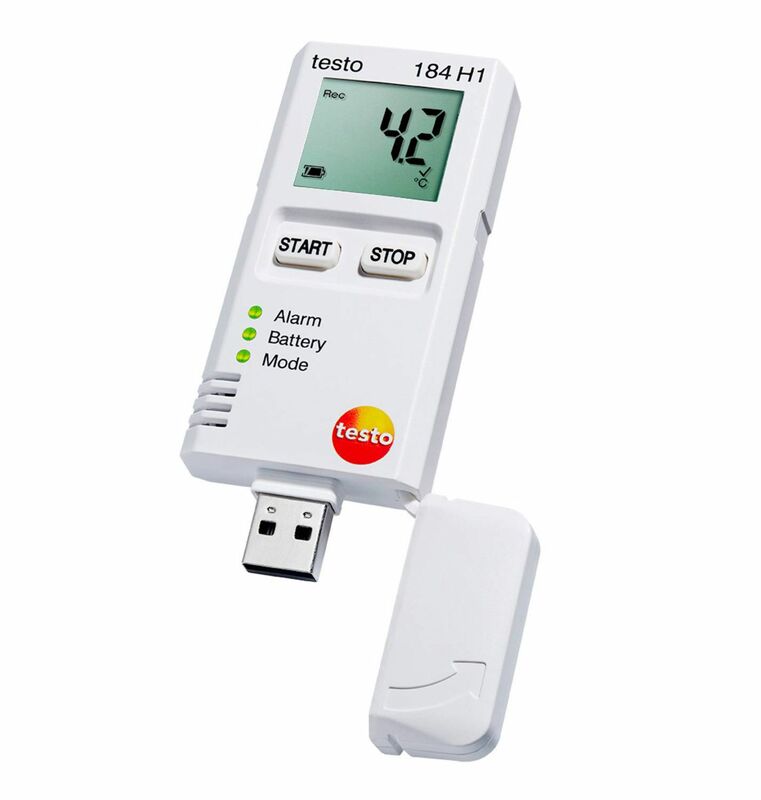 The testo 184 T2 short-term temperature logger is perfect for monitoring cold chain transportation. 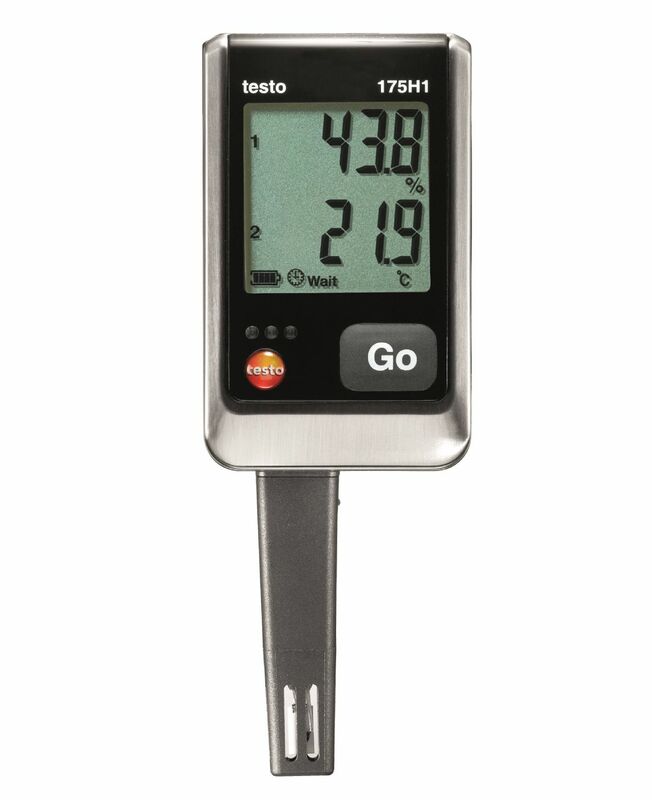 With its large easy to read LCD display, temperature readouts can be viewed in real time. With configuration, reports, and calibration certificates on-board, the 184 series loggers eliminates the hassles of temperature sensitive goods transport monitoring and documentation. 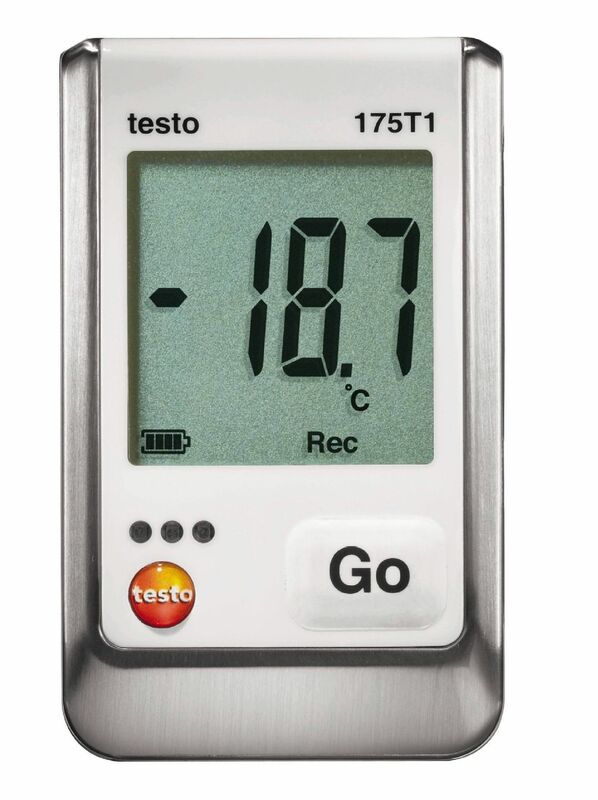 The testo 184 T4 cryogenic temperature logger is best for monitoring goods shipped with dry ice. With configuration, reports, and calibration certificates on-board, the 184 series loggers eliminates the hassles of temperature sensitive cold chain logistics monitoring and documentation. 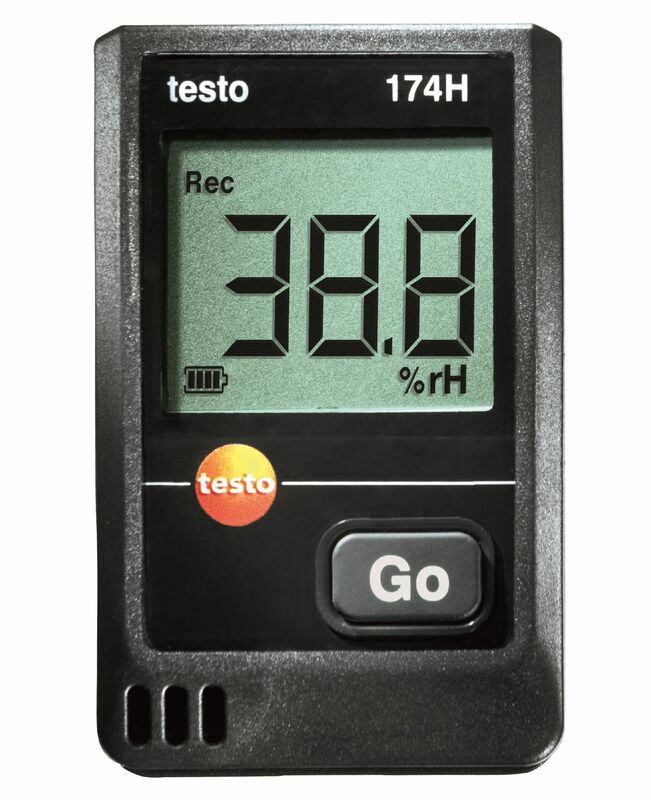 The testo 176P1 pressure, temperature, and humidity measurement logger has a large display that makes it easy to read. The 176P1 is an ideal pressure, temperature, and RH data logger for the highly accurate and secure documentation of conditions in a laboratory, enviro chamber, clean room, or hospital control area. Creation of Excel Spreadsheets, PDFs, and data analysis are all easily achieved with the free, downloadable ComSoft software. 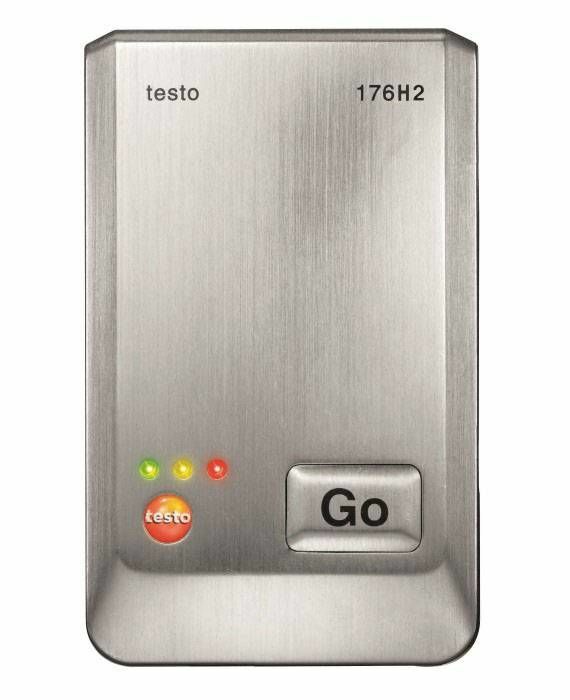 The testo 176T3 temperature data logger with rugged metal housing makes it ideal for monitoring temperatures. The 176T3 temperature measurement logger features external thermocouple parallel connections, which allow for simultaneous measurements using a wide variety of probes. Creation of Excel Spreadsheets, PDFs, and data analysis are all easily achieved with the free, downloadable ComSoft software. 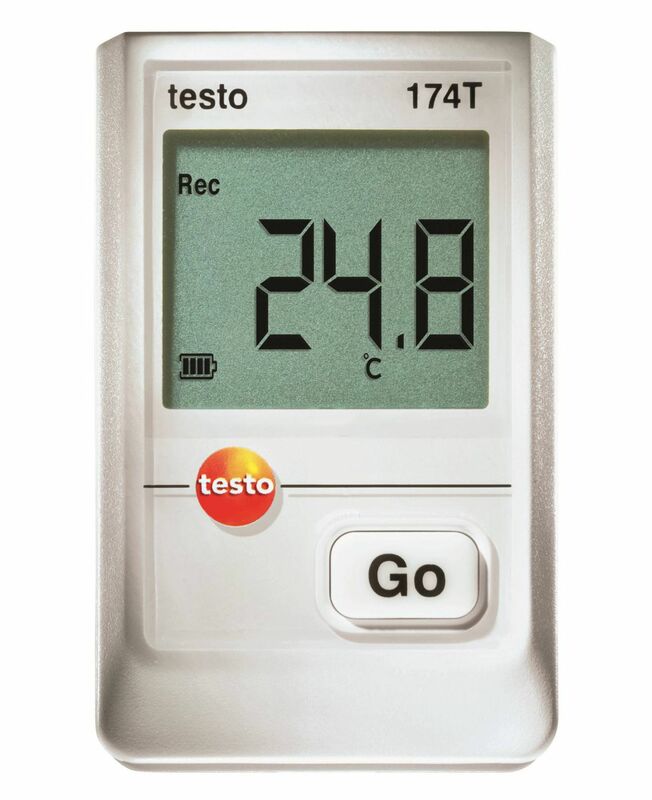 The testo 176H2 RH and temperature measurement logger has a rugged metal housing that makes it ideal for extremely cold or dusty environments. The 176H2 is a humidity and temperature data logger that does parallel temperature and humidity measurements with external NTC temperature and humidity probes. Creation of Excel Spreadsheets, PDFs, and data analysis are all easily achieved with the free, downloadable ComSoft software.